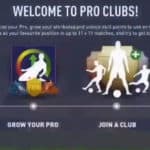 In FIFA 18 Pro Clubs you will obtain skill points as a reward for playing League or Cup matches. Make sure you get good match rating if you want to level up quickly. It won’t get you any extra skill points, but it will get you to get your abilities up faster. The drop in games or friendlies doesn’t count to unlocking skill points. Playing drop ins can increase your attributes a little, but mostly when you win a match. 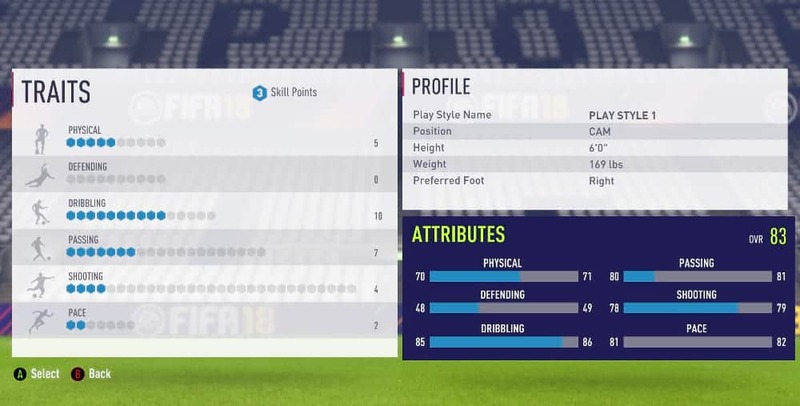 In FIFA 18 the skill points system is a little bit different than in FIFA 17 and it’s a skill tree thing. This means that you have to unlock the abilites on the top before going down and unlocking next ones. 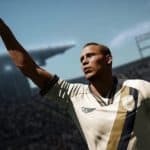 So you can’t get instantly 5 star skills, you have to unlock better and better dribbling for your player and then you can unlock extra star skill – this requires you to spend more points in order to get the ability that you want. You can spend your earned skill points in the Player Growth tab. 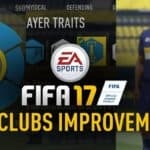 How to level up your player faster? Like said before, focus on getting the best match rating that you possibly can. The match rating is based on a lots of different factors and the primary one is your position. When you are an attacking player, like a striker or a CAM you will have to score goals and get assists, have a decent positioning and not too many failed passes and dribbles. When you are a defender then make sure to get some tackles and interceptions, maintain a good positioning, try to score a header from the corner kick. Being goalkeeper you will obviously get a better rating by performing saves and not conceding goals. Also, very important point – do not put all your skill points into abilities that you want to level up fast. Higher the ability the harder it is to level it up, so playing as an attacking player put your skill points rather in things that you can’t get any other way, like 5 star weak foot and 5 star skills, not everything in dribbling, passing and shooting. You will upgrade these skills quicker this way. Play league matches with your friends rather than dropin matches. As said before, you will also get trait points by doing this, but it’s easier to perform good with people you know than with randoms. If you have to play dropins then try to play as a central midfielder – as you will have most opportunities to get the ball this way – and play teamwork rather than trying to score in every chance you get. How many skill points can you get? There’s a max skill points that you can get in FIFA 18 Pro Clubs and the number is 110 which you should get after playing about 100 games in Pro Clubs mode, including only league and cup games. slow performance when playing away games. Slow performance to play more than 2 players in a team. Taking +-1hour to find opponents when the team is 3 or more.